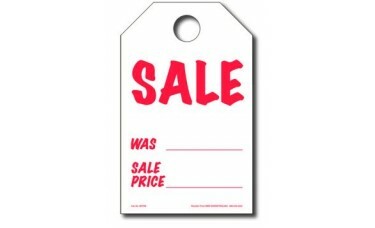 Our Sale hang tags are made specifically for motorcycle dealerships. 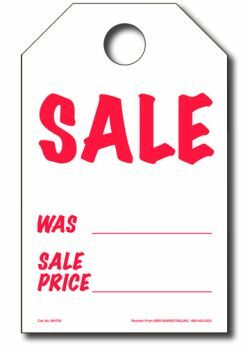 The smaller size makes them ideal to attach to any cycle when advertising a sale price. Size: 5 in. x 8 in.